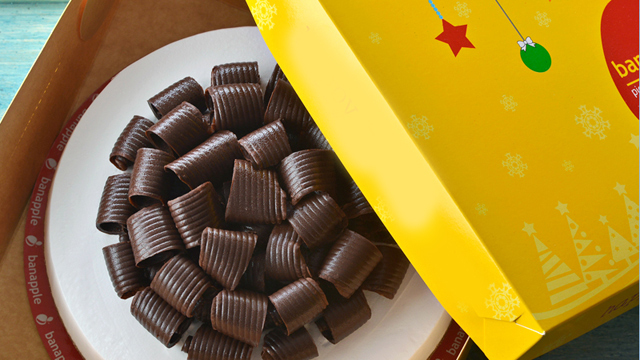 They're cuter versions of some of Banapple's best-sellers! 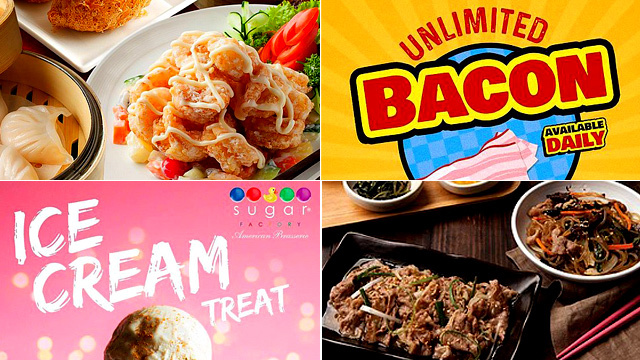 (SPOT.ph) You don't have to wait until your birthday to treat yourself to cake. It'll be way easier to find that excuse to celebrate with the new Banapple Babies, or miniature versions of some of Banapple's bestselling cakes. The best part? You can have a whole cake to yourself starting at P500! The mini cakes are six inches in diameter while the cheesecakes are seven inches. 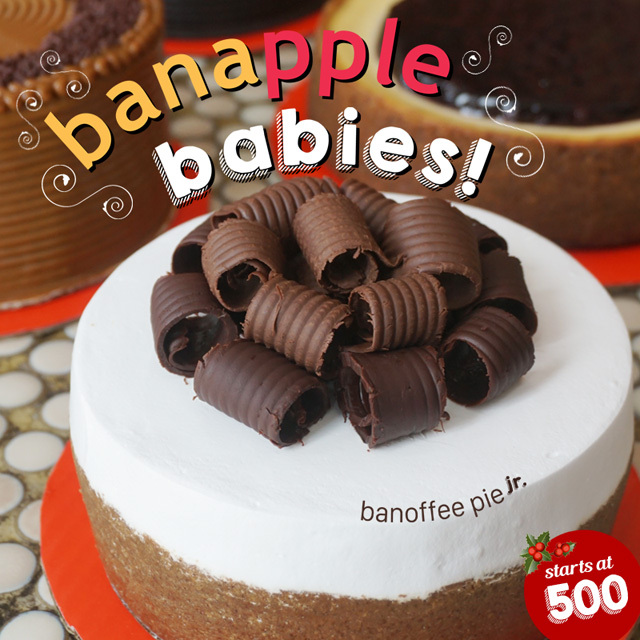 Part of the Banapple Babies lineup are the Banofee Pie (P500), Supercaramel Fudge Cake (P650), Old-fashioned Chocolate Cake (P650), Blueberry Cheesecake (P675), and Strawberry Crunch Cheesecake (P675). They look exactly like the original, just much cuter. You'll probably feel less guilty, too, if you decide to keep an entire cake to yourself (we won't judge!). The Banapple Babies are available in all Banapple branches. 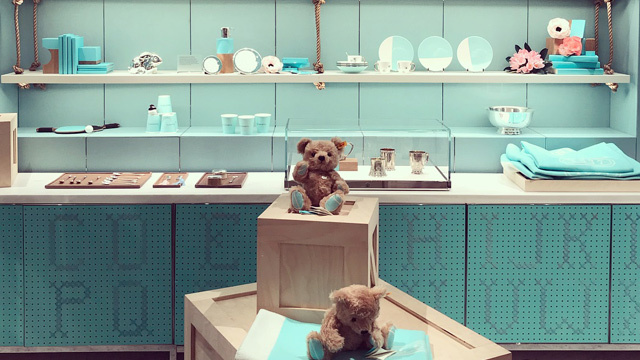 Did You Know You Could Have Actual Breakfast at Tiffany's?